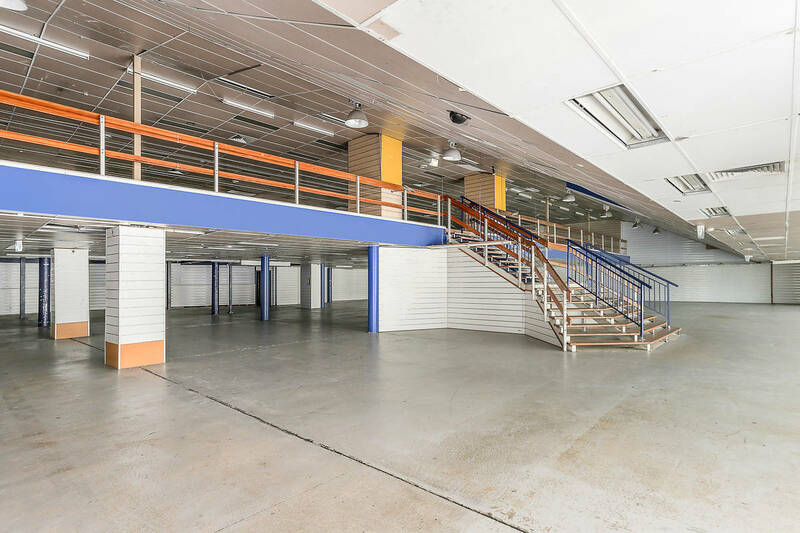 Pre-Purchase/Lease Opportunity. 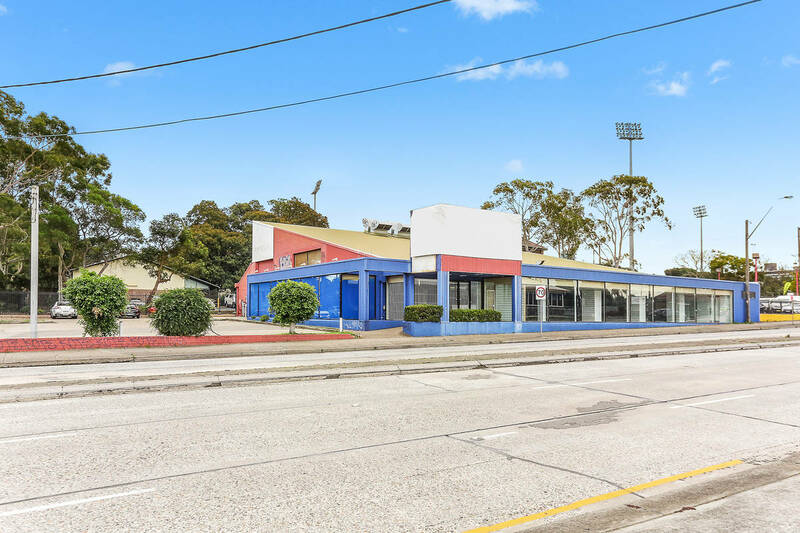 Secure a commercial space within the new proposed development. 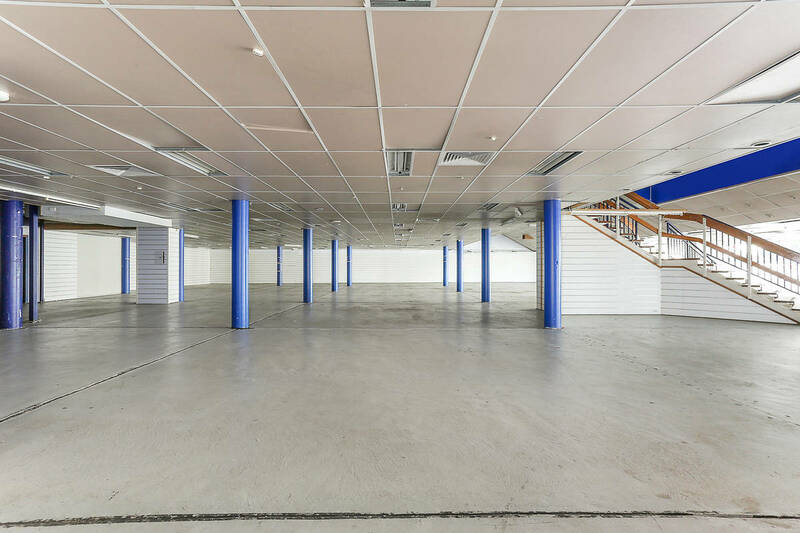 Spaces between 300sqm - 1200sqm OR short term lease with premium retail exposure on Princes Highway, Carlton. Located 20km from Sydney CBD. 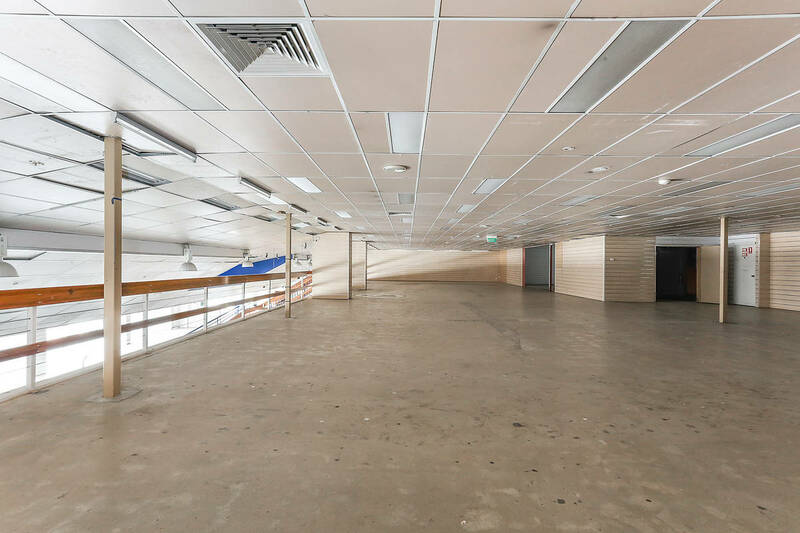 Expanding over two levels, 1,212sqm on the ground level and 630sqm upstairs in the mezzanine. Ideal for bulky goods showroom or pop up retail.